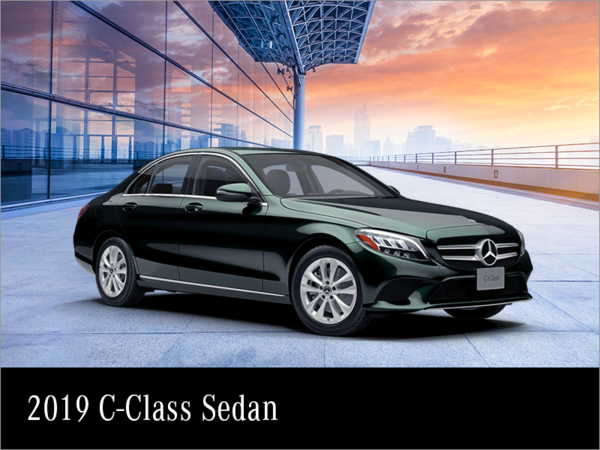 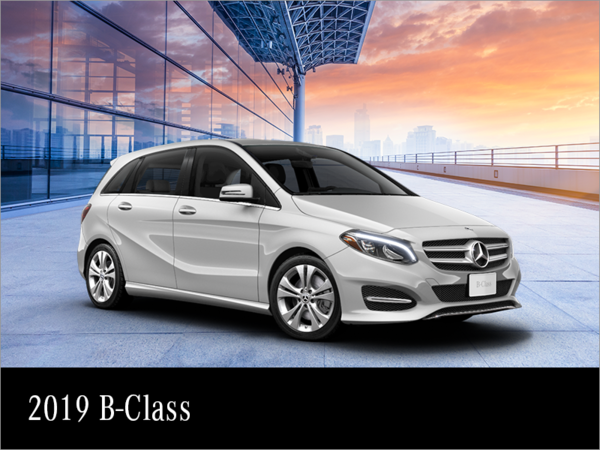 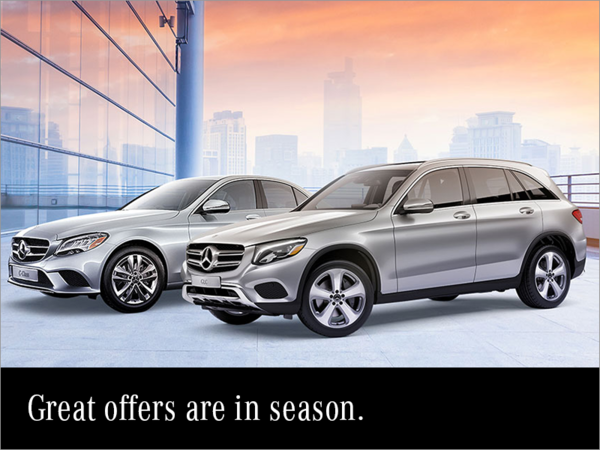 Current offers at Mercedes-Benz Rive-Sud. 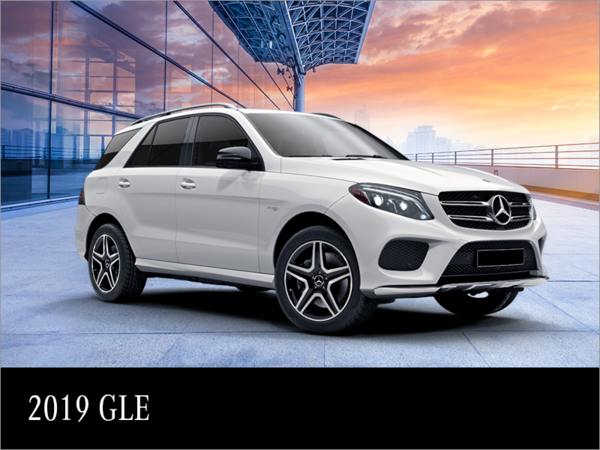 At Mercedes-Benz Rive-Sud, we will help find the right Mercedes-Benz vehicle for you, and we’ll do it while providing value. 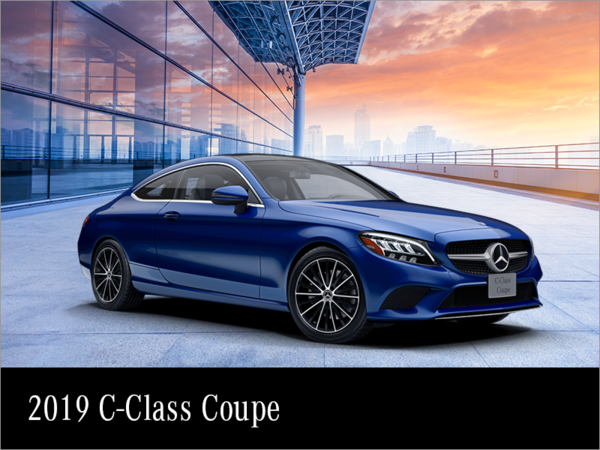 We want to maximize your investment with current offers that you’ll find in every department, including our new and pre-owned vehicle departments. 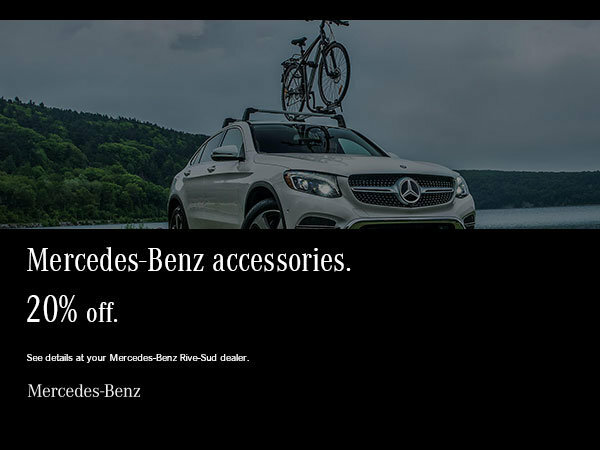 With current offers from Mercedes-Benz Rive-Sud, saving money and getting more for every dollar is a piece of cake. 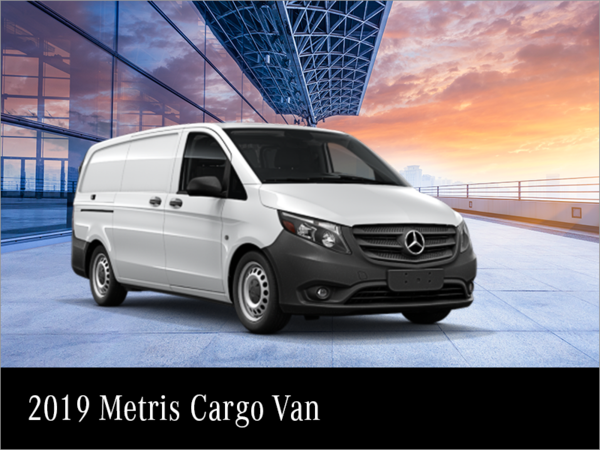 Come and meet us today at Mercedes-Benz Rive-Sud to learn more. 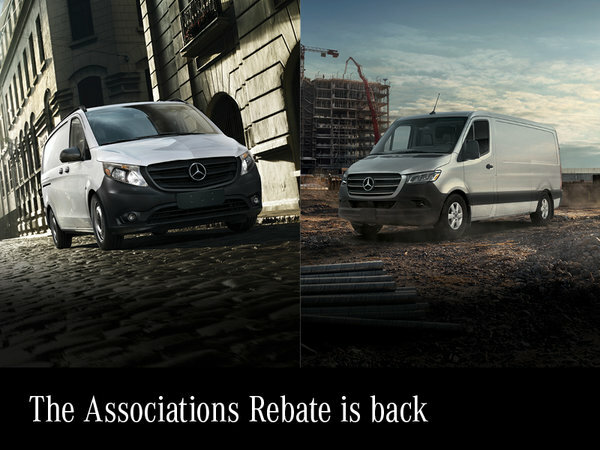 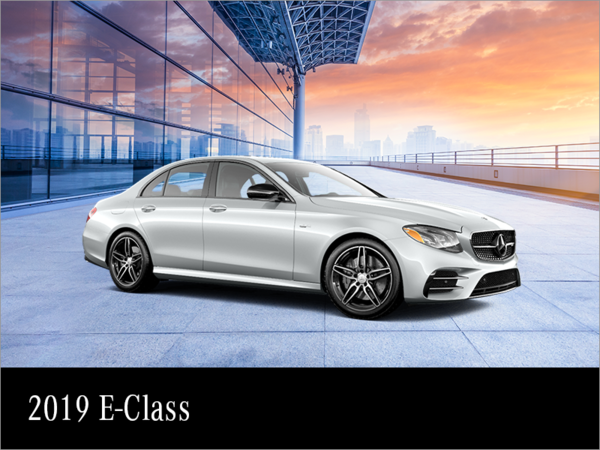 Mercedes-Benz offers more of everything to its customers, and this goodwill is also extended at Mercedes-Benz Rive-Sud. 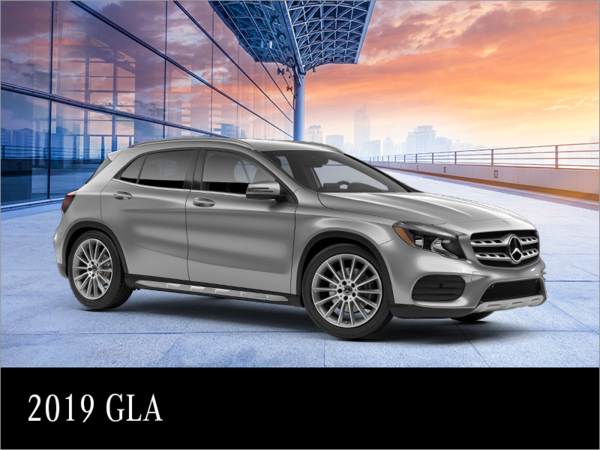 We also offer exceptional interest rates, which makes it more affordable than you’d think to purchase your next Mercedes-Benz. 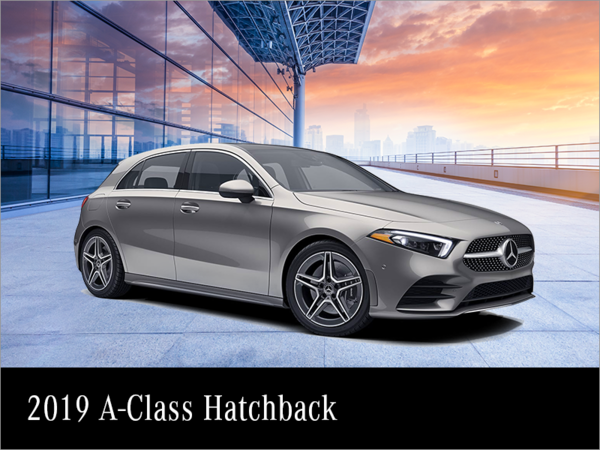 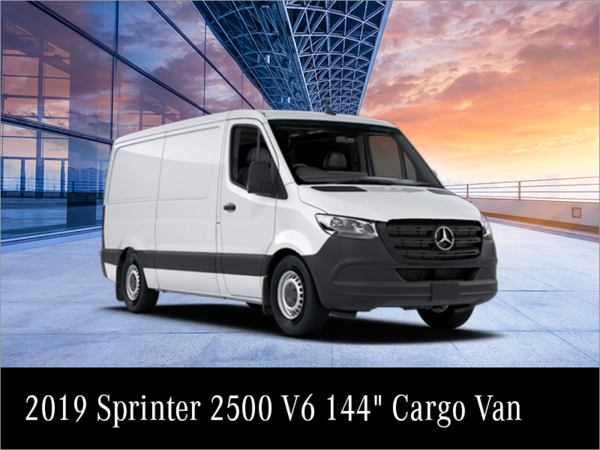 We also have interesting offers on our Mercedes-AMG models, smart, and Mercedes-Benz Vans as well as on our certified pre-owned vehicles. 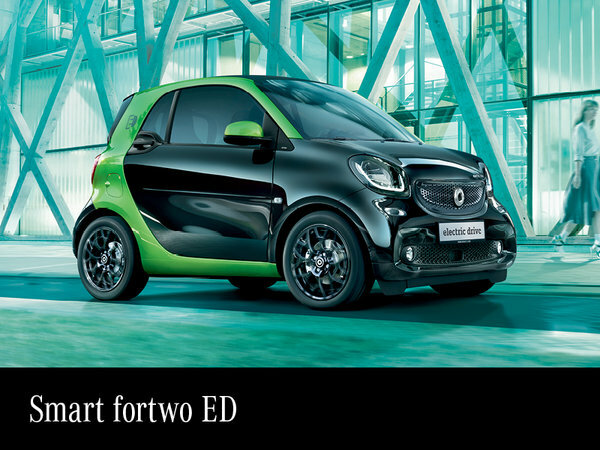 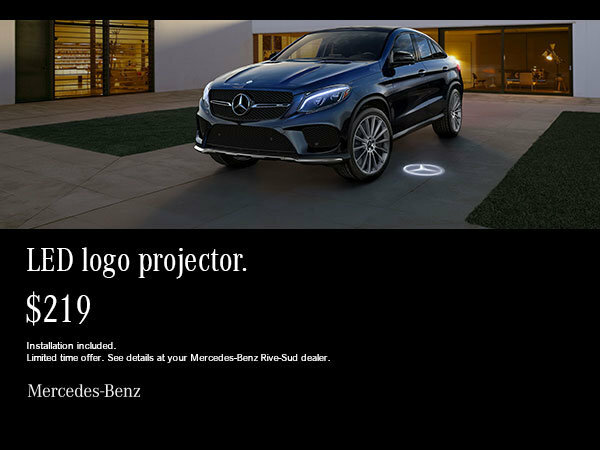 Come discover our enticing current offers at Mercedes-Benz Rive-Sud. 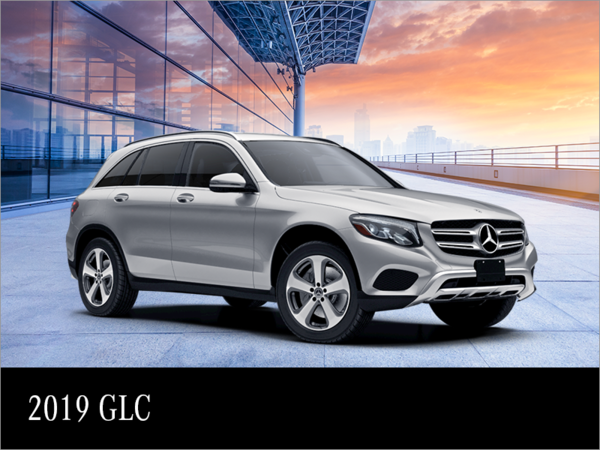 With Mercedes-Benz and Mercedes-Benz Rive-Sud, you always get more.